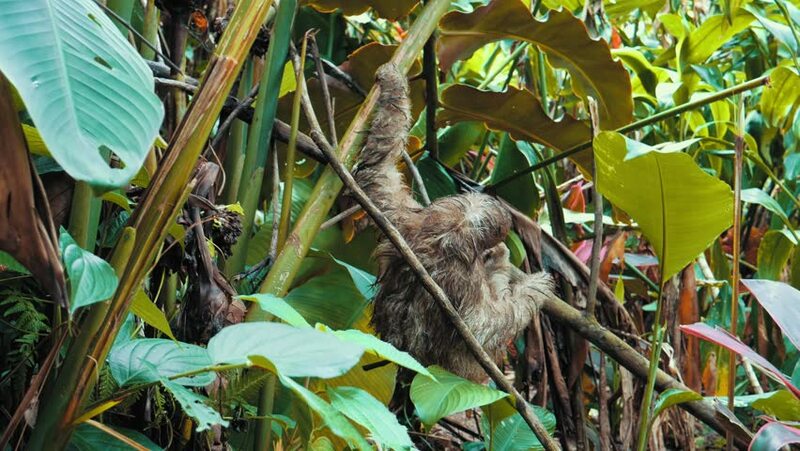 A Costa Rican tree sloth climbing down a limb in the rain forest. hd00:15Corn and Husks 1. Corn and discarded husks being sorted at a farmers market. hd00:20 Bird's Nest. Sit on eggs. hd00:10Group of termites on green nature. hd00:20Red-whiskered Bulbul feeding some food chicks on nest.